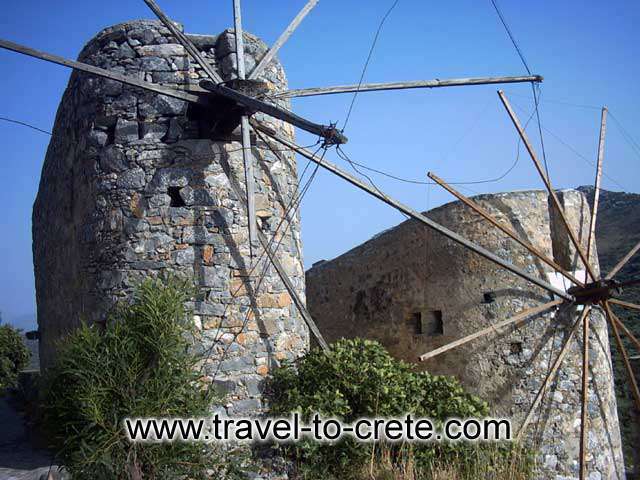 It is the most significant group of windmills preserved on Crete. 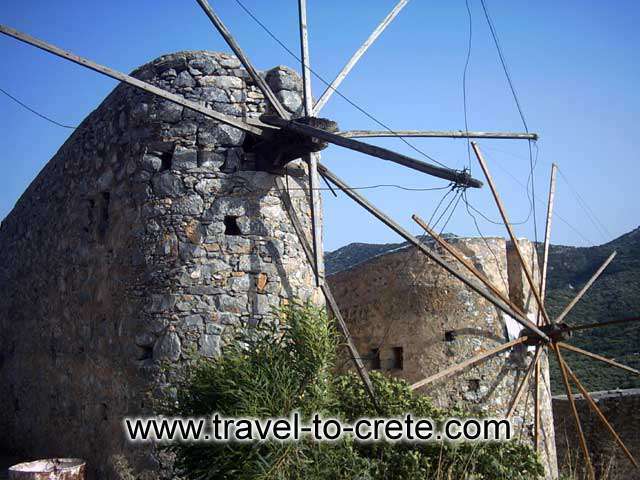 It occupies the northern entrance to the Lasithi plateau and is the landmark of the whole area. Today 24 windmills are preserved (out of the original 26), 7 of which extend to the south of the road that enters the plateau while the rest are built to the north of it. 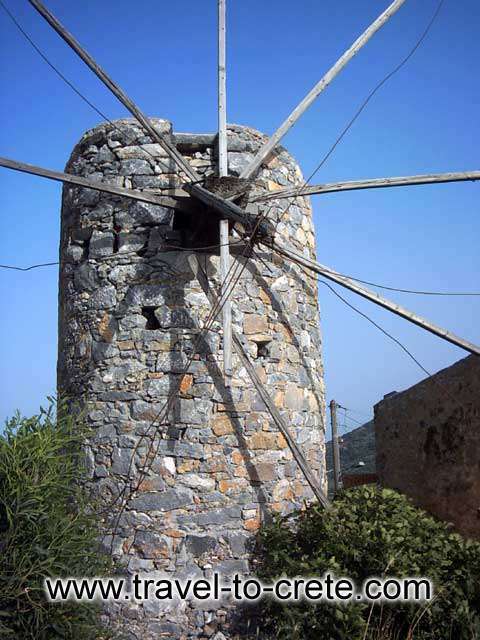 All the mills belong to the one-sided type of windmill, that grinds in a standard position, always on the same direction of the wind. 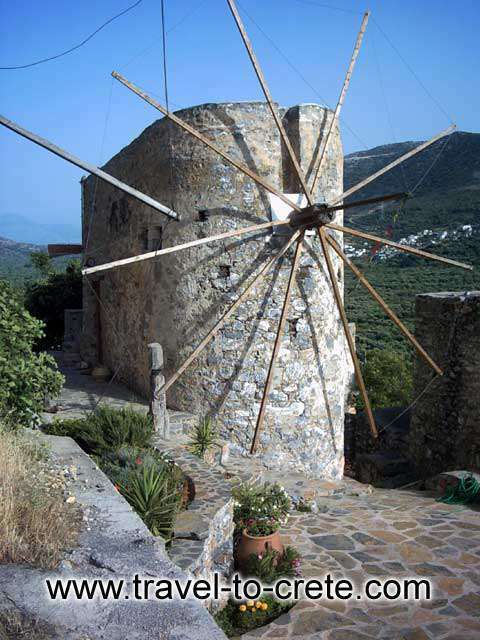 Windmills of this type are preserved on Crete and on Karpathos (or Carpathos) but the Cretan ones are generally more carefully built and more elegant. 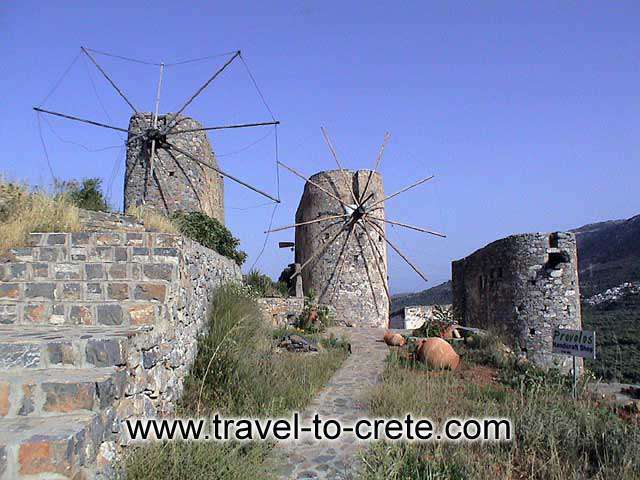 The group of windmills has been declared a work of art since 1986. 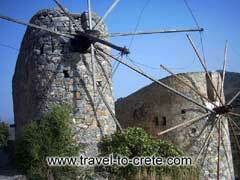 The mills belong to individuals and some of them have been restored while others still remain half-ruined. 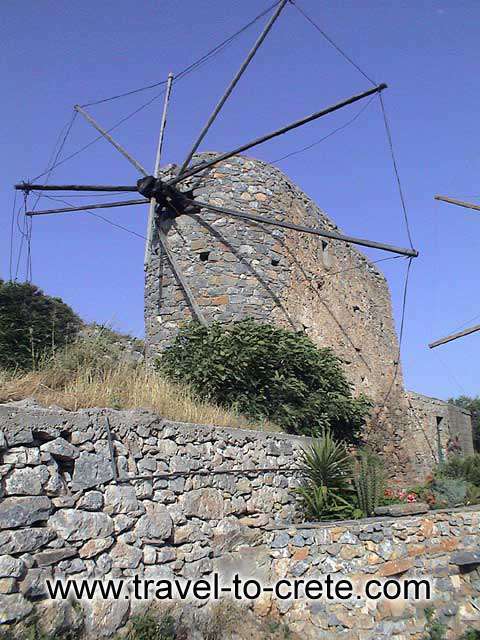 Two of the twenty-four windmills have been restored by their owners.